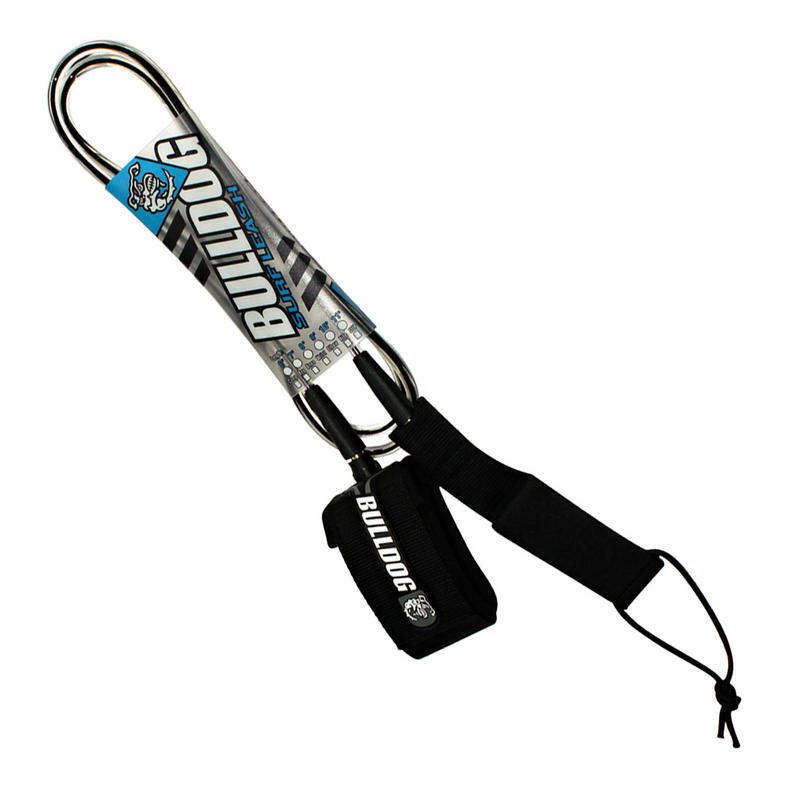 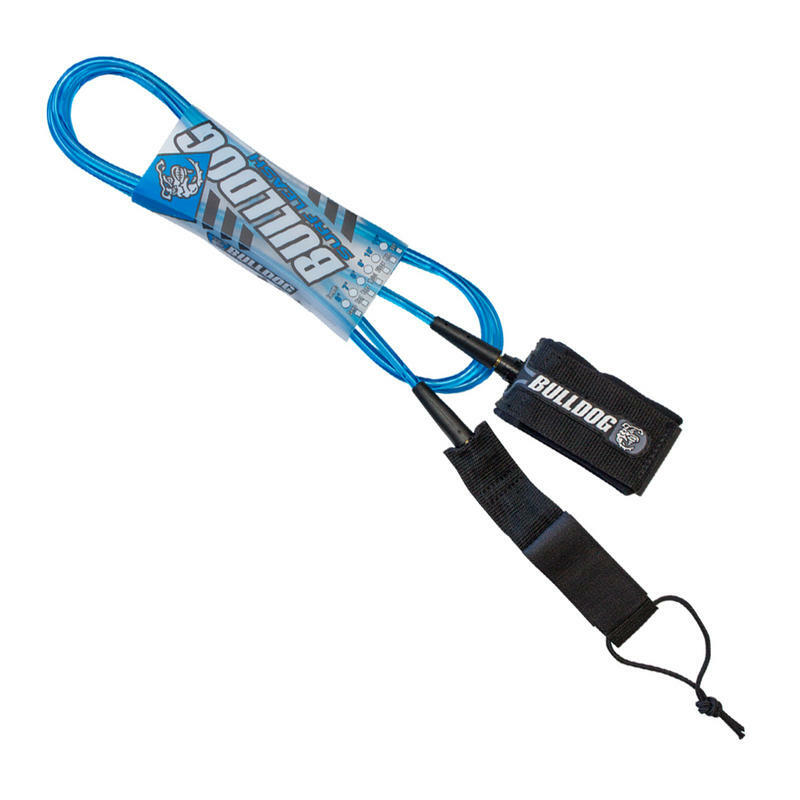 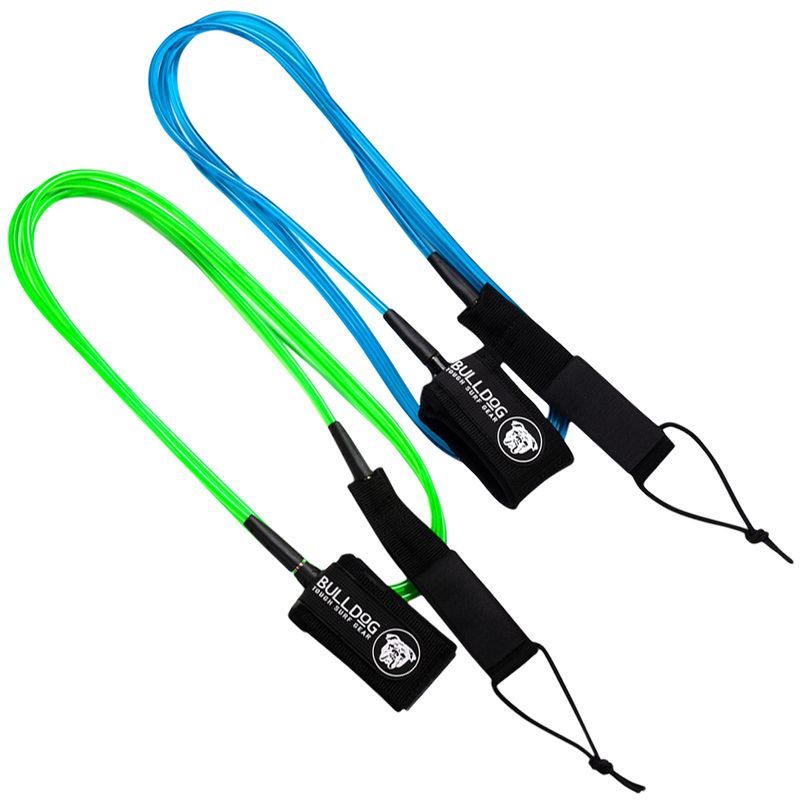 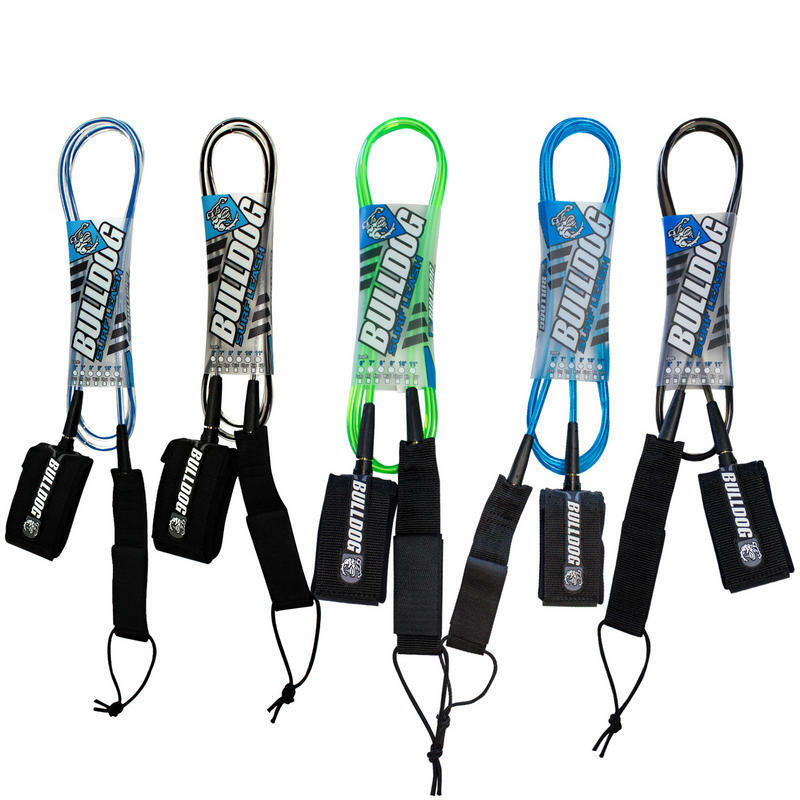 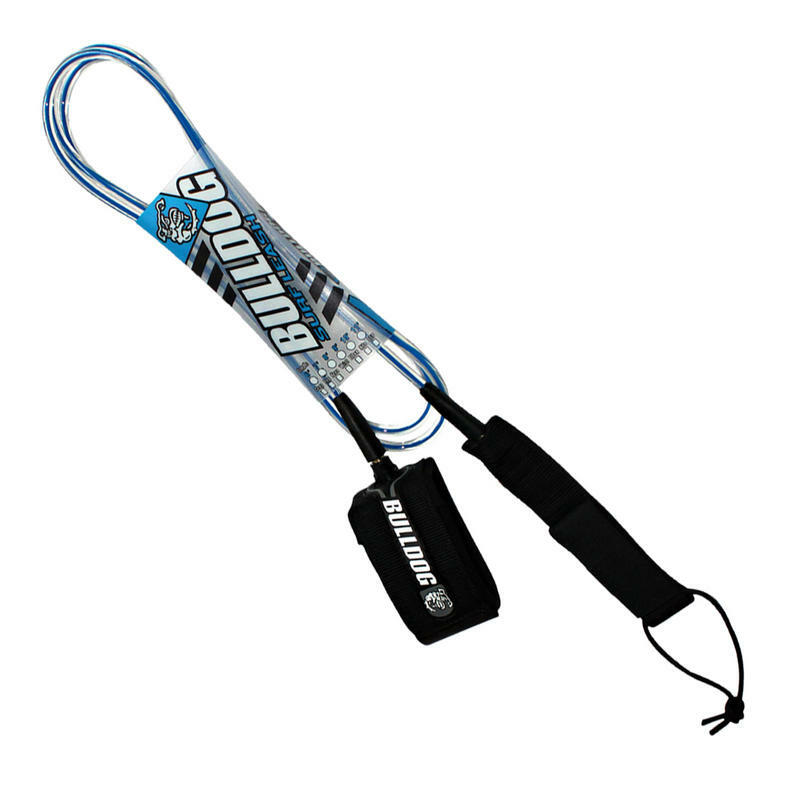 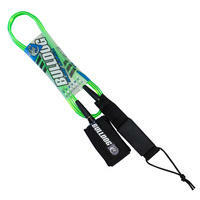 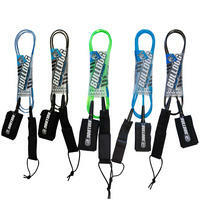 Keep your board close with Bulldog's Surf Ankle Leash. Double Brass Swivels means no rusting from salt water! 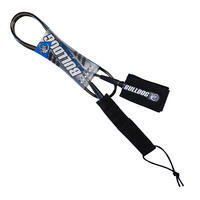 Available in sizes, 6ft, 7 ft & 8 ft.